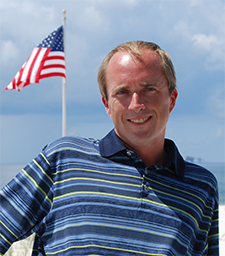 My intent is to bring you the best possible information anywhere on Alabama Gulf Coast Real Estate including Gulf Shores, Fort Morgan, Orange Beach and South Baldwin County Real Estate. We want to help you buy or sell a home, a condo, vacant land or investment property. If you are looking to relocate to Alabama’s Gulf Coast and are interested in buying a foreclosure, an investment property, a beach vacation home, or a gulf front lot, we can help. Kathy and Kris Powell, along with Century 21 Meyer Real Estate, specialize in the Fort Morgan area where they live and have their office. We offer beach front property, beach view property, bay front real estate, lagoon front real estate and river front real estate. 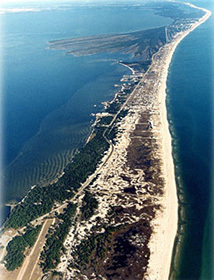 We have condos for sale and top ranked golf courses, deep sea fishing, boating and much more. If you would like a list of foreclosures we will be more than happy to send you one. We also specialize in giving you a complete package of information on Alabama Gulf Coast Real Estate properties you want to evaluate. I will give you the details required to make this type of investment decision.